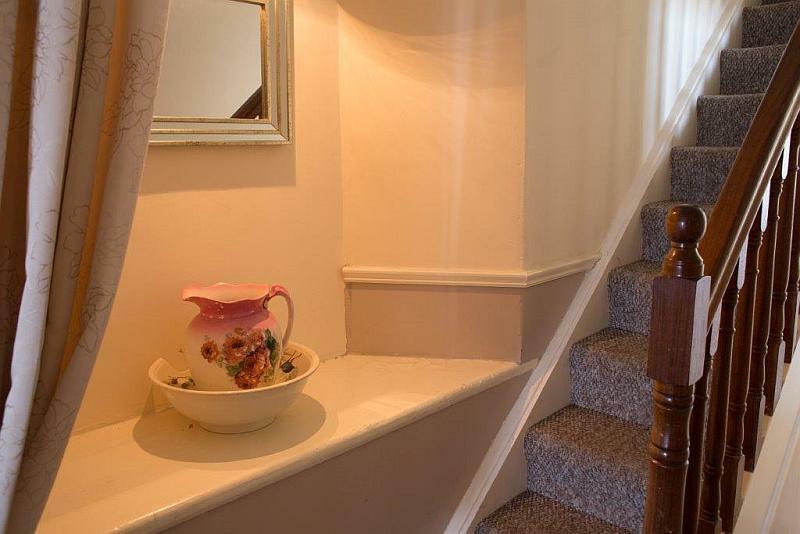 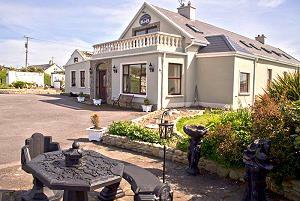 We are located above the campsite on the Miltown Road (N67) in Cregg, Lahinch. 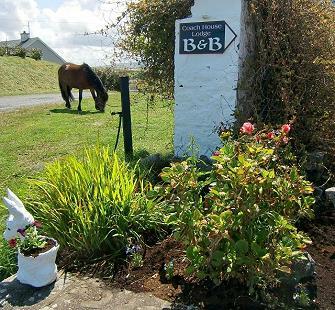 Please follow the signs from the N67 through the campground to our house. 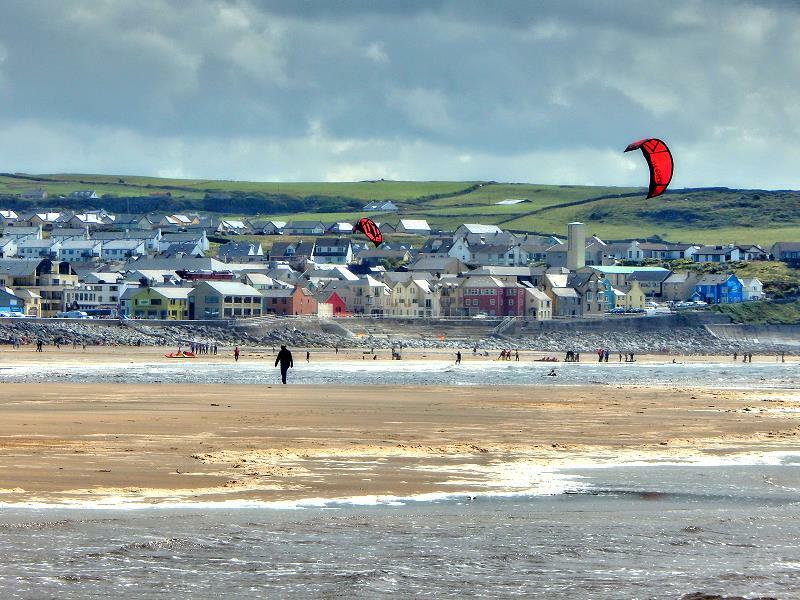 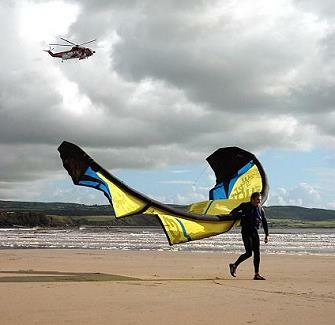 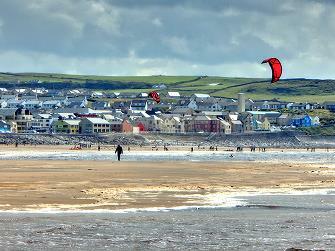 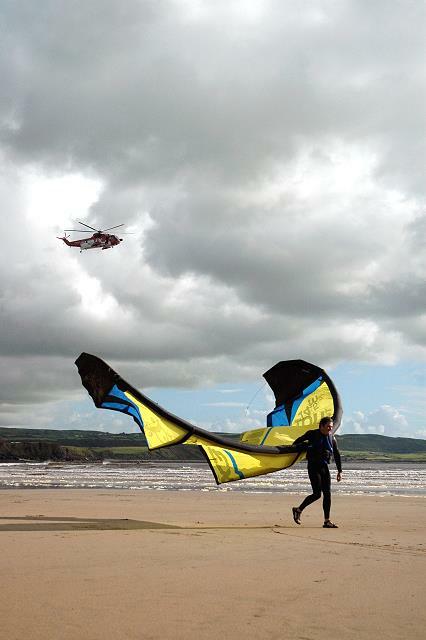 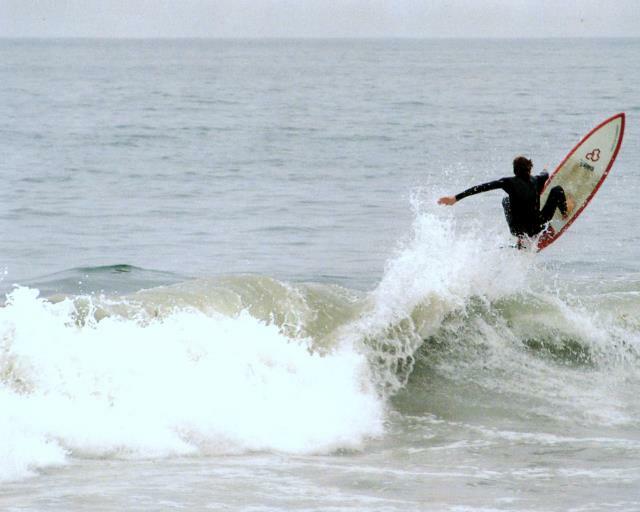 We recommend Lahinch Surf Experience - a local surf school and surf rental company.